Wrestling is fake. We know this, you know this, they know this. There are occasional times where everything isn’t part of a script and there’s some real drama going on behind the scenes. 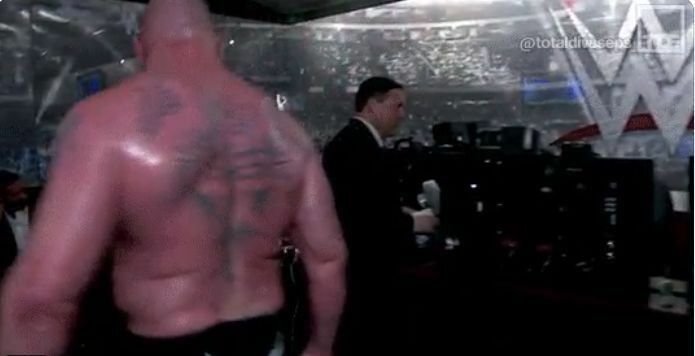 This real-life moment actually happened last year during Wrestlemania 34 when a brief altercation between Brock Lesnar and Vince McMahon was caught on camera. Clearly, the two have since gotten over the moment as Lesnar would go on to re-sign with WWE shortly after the incident.